Xiaomi is a fairly established smartphone manufacturer, with a fair amount of market share in Nepal as well. 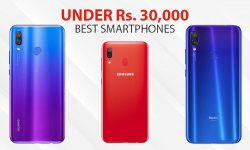 It has been producing some amazing smartphones for an affordable price. And, this has led to Xiaomi becoming one of the “favorites” among Nepali consumers. 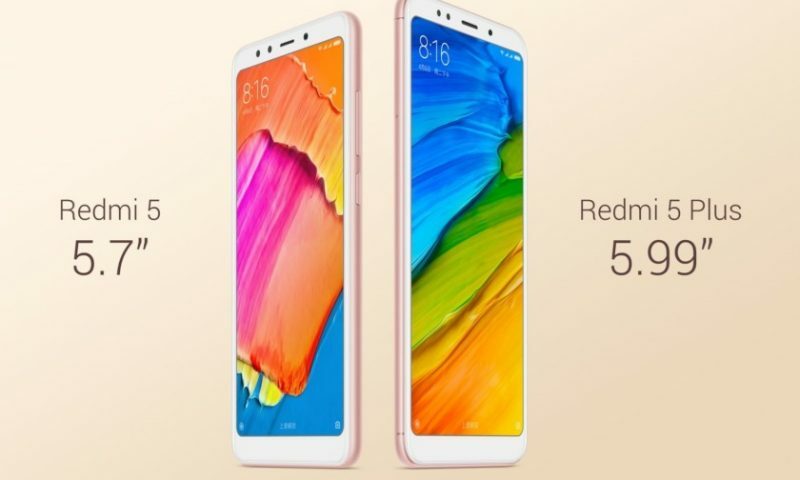 Xiaomi has not disappointed its customers, and following the trend, Xiaomi has released yet another smartphone, the Xiaomi Redmi 5 Plus. 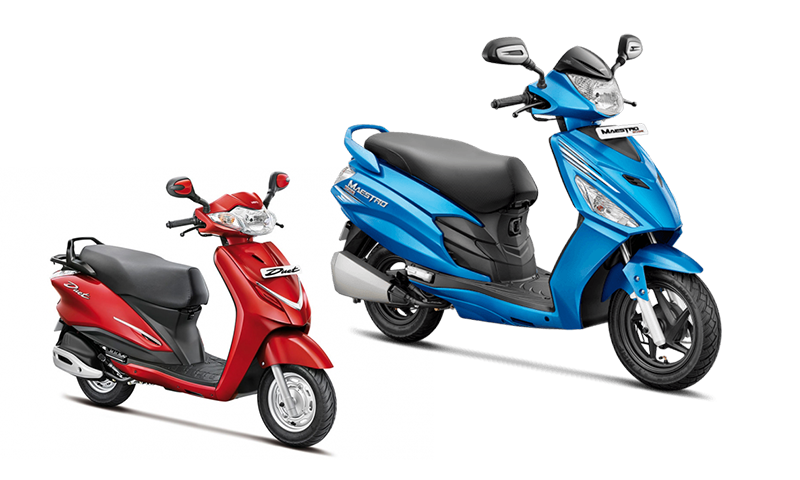 It is introduced in Nepal by Vatsal Impex, the official distributor for Xiaomi in Nepal. 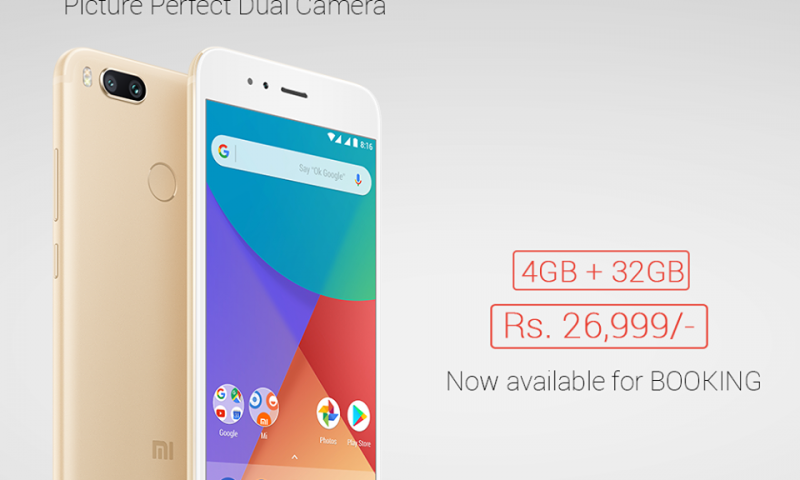 Xiaomi Redmi 5 Plus price in Nepal is Rs. 23,499. 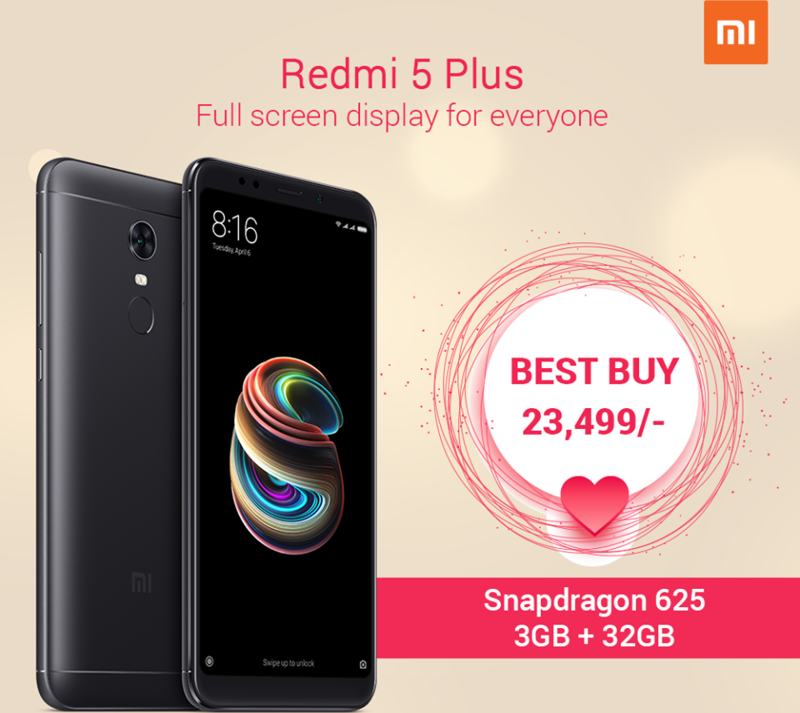 The Redmi 5 Plus comes with pretty decent specs for its price. It is equipped with an Octa-core 2.0 GHz Cortex-A53, which is paired with the Adreno 506 graphics processor. 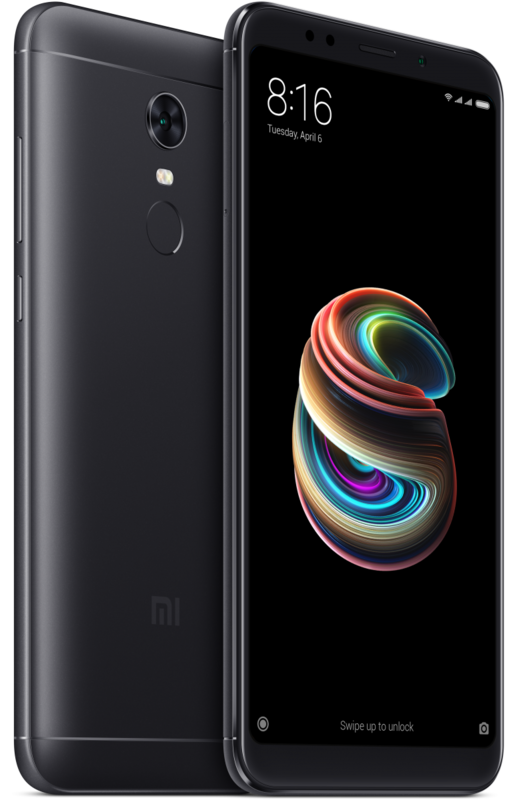 The Redmi 5 Plus comes with 3 GB of RAM. It also has 32 GB internal storage, which can be increased up to 256 GB using microSD card. The screen on this device is a 5.99 inches IPS LCD capacitive touchscreen with a resolution of 1080×2160 pixels. The camera on this device is a 12 Megapixel f/2.2 apertures hooter. This camera can shoot 4K videos at 30 fps. The front camera is a 5 Megapixel f/2.2 aperture shooter. The Xiaomi Redmi 5 Plus is sure to follow the footsteps of its bigger brothers. The most popular, Redmi Note 4 also was a promising device and also managed to do well in the market. 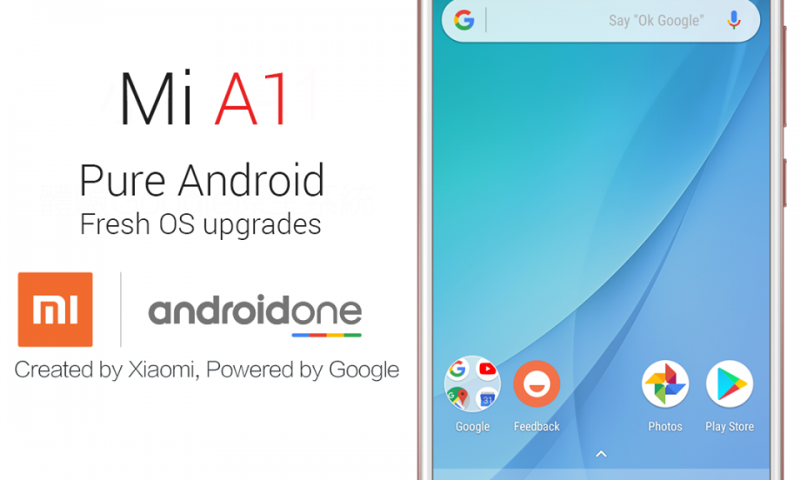 This phone is certain to do as good as any other previous redmi devices. You are getting pretty decent features for an affordable price; 18:9 aspect ratio screen, a great camera that can shoot 4K and a powerful octa-core processor. This phone has all you can ask for in a budget phone. 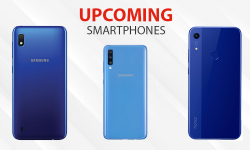 You can pick this phone up from Mi showrooms located at LABIM Mall and Pako, New Road or online via Mi Nepal official website and authorized retail stores all over Nepal. So, what do you think of the Redmi 5 Plus? Let us know in the comments below!